A walkthrough of computer science concepts you must know. 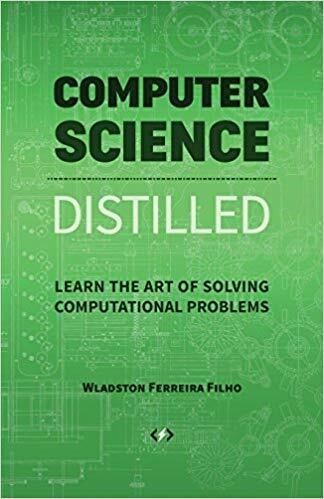 Designed for readers who don't care for academic formalities, it's a fast and easy computer science guide. It teaches the foundations you need to program computers effectively. After a simple introduction to discrete math, it presents common algorithms and data structures. It also outlines the principles that make computers and programming languages work.